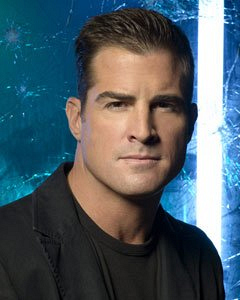 George Eads starred in the television movie "Monte Walsh" and "Evel Knievel," as Knievel. He also starred in the series "Savannah" and guest-starred in several episodes of "ER." His additional television film credits include "The Dog Walker," "The Spring," "Broken Crown" and "The Ultimate Lie." Among his feature film credits are "Only in America" and "Dust to Dust." Eads was born in Fort Worth, Texas, and currently lives in Los Angeles. His birth date is March 1.